We provide a whole range of secure storage solutions and offer our customers a friendly and affordable service. 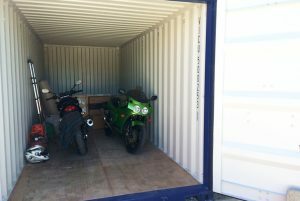 Here at DG Self Storage we offer a range of storage options from £13 p/w. Our location is ideally central within easy transport links to the A30 /main routes. 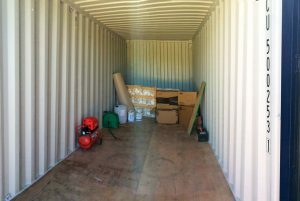 DG Self Storage: affordable storage solutions, centrally located to Redruth and Camborne with easy access and a friendly service. 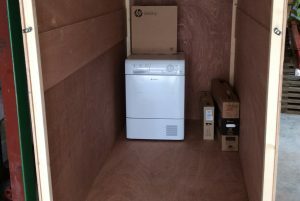 If you’re moving home and have household items that are too good to leave behind, DG Storage offers a dry and safe environment. Classic cars, bikes and even boats are catered for at DG Storage, protecting your investments from theft and damage. If a sudden calamity arises such as a fire in the home or workplace, a flooding or storage of a deceased belongings, DG Self Storage can offer a quick, affordable solution while you deal with other matters in hand. Our premises have night security lighting. Collect / deposit when it suits you best. Office and toilet facilities, Mon-Fri: 9am-5pm. © Copyright - DG Self Storage Website by The Media Runner.